With Autumn here I feel like it's time to update my wardrobe again to deal with the cooler days and chilly nights! I have made a wish list from my current favourite store, New Look. 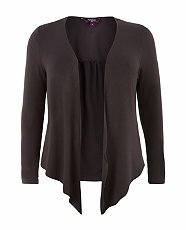 Their plus size range Inspire has lots of great pieces. I bought a lot of items for the summer from here and would love some additional pieces to bring my summer style into autumn! My first pick has to be a cardigan, pop it over a vest top and add a brightly coloured scarf.... perfect! 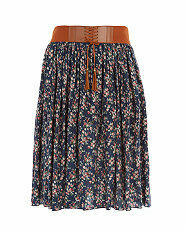 I already have the maxi version of this skirt and I love it! I would team this with tights and some tan boots. Okay, so I saved my favourite till last! 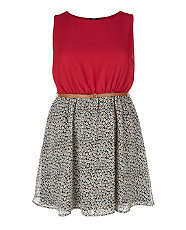 I would wear this dress with a black cardigan, tights, black knee high boots and a nice chunky scarf...... ohhh so cosy! I LOVE that dress. Very beautiful.